Annual boiler servicing can go a long way to maintaining your boiler to ensure it’s running well all year round. Particularly during the winter months when your usage is peaked. It can sometimes prove very tricky to get an engineer to your home quickly when a boiler breaks down, practically impossible in the midst of winter and Gas Engineers are super-busy. Keeping your boiler maintained throughout the year will minimize the chances of you getting caught out. A faulty or badly maintained boiler can be extremely dangerous and can even kill. 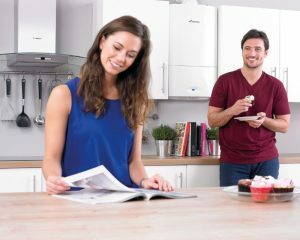 Regular appliance servicing ensures that your boiler is working safely and is a good way to ensure it’s also working as efficiently as possible. You will also find that the cost of a service is minimal against annual fuel bills from an inefficient or faulty boiler. Whickham Plumbing and Heating Services Ltd can help your keep you boiler running smoothly. We also offer OAP discount on our annual boiler services. Please contact us for details. 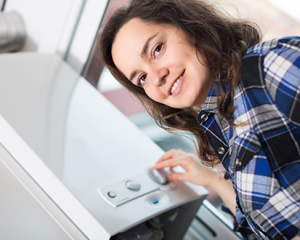 We understand that a new boiler is a big investment that you want to get right first time. We will always endeavour to attend the same day to get you back up and running as soon as possible. 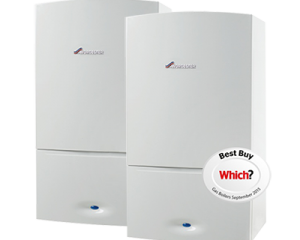 Our team of experienced Gas Safe engineers have been installing boilers for over 15 years. 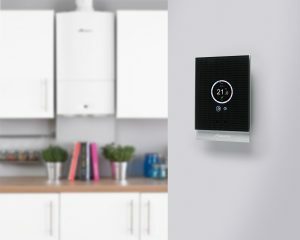 We supply and install a wide range of boiler controls and accessories.